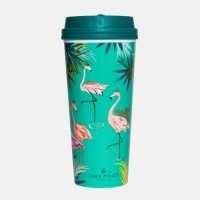 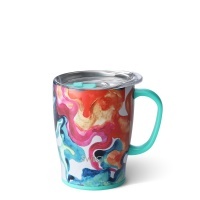 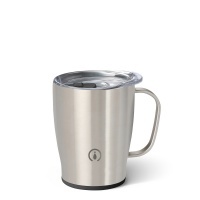 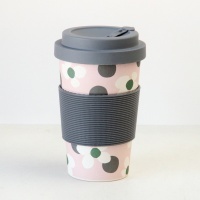 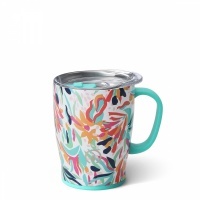 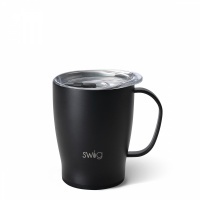 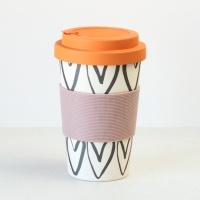 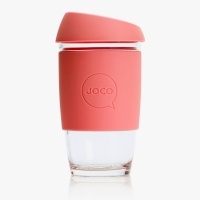 We at Vibrant Home have spent months looking for the best reusable travel coffee cups and we believe we have found them in the Joco Cup and Ecoffee Cup. 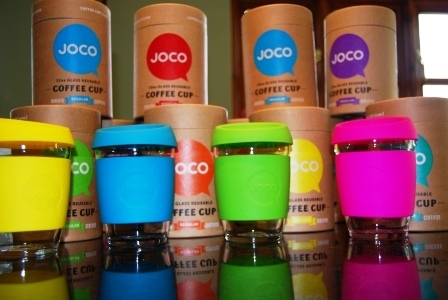 The Joco Coffee Cup is a brilliant reusable glass coffee cup, whilst the Ecoffee Cup is made from Bamboo. 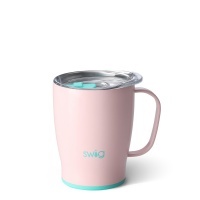 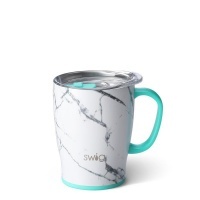 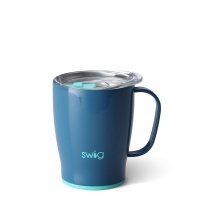 Both have a silicone band and lid so you don't burn your fingers or wear your drink. 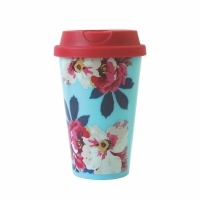 Also there is no horrible plastic aftertaste with your drink, and the cup is environmentally friendly.